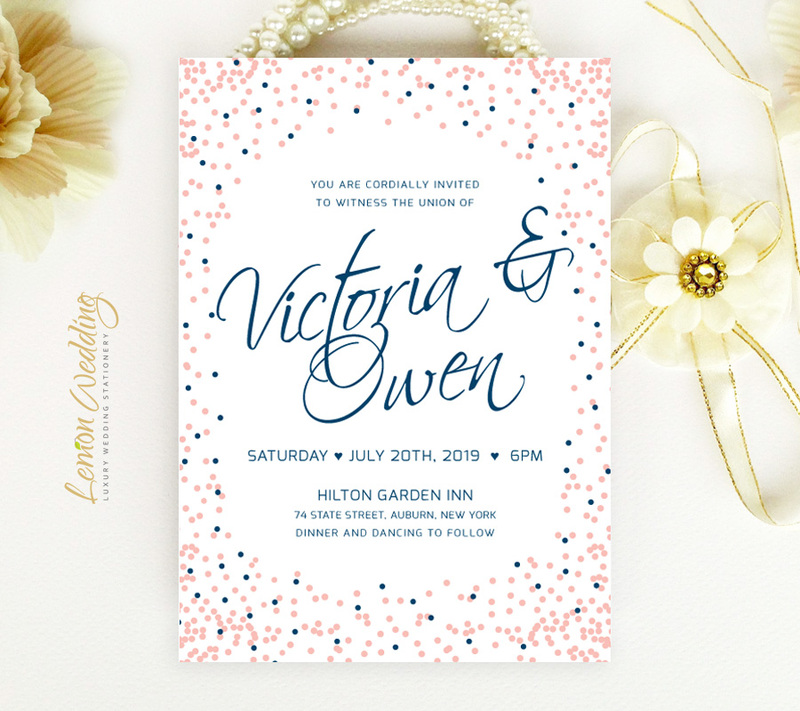 Your big day is fast approaching! 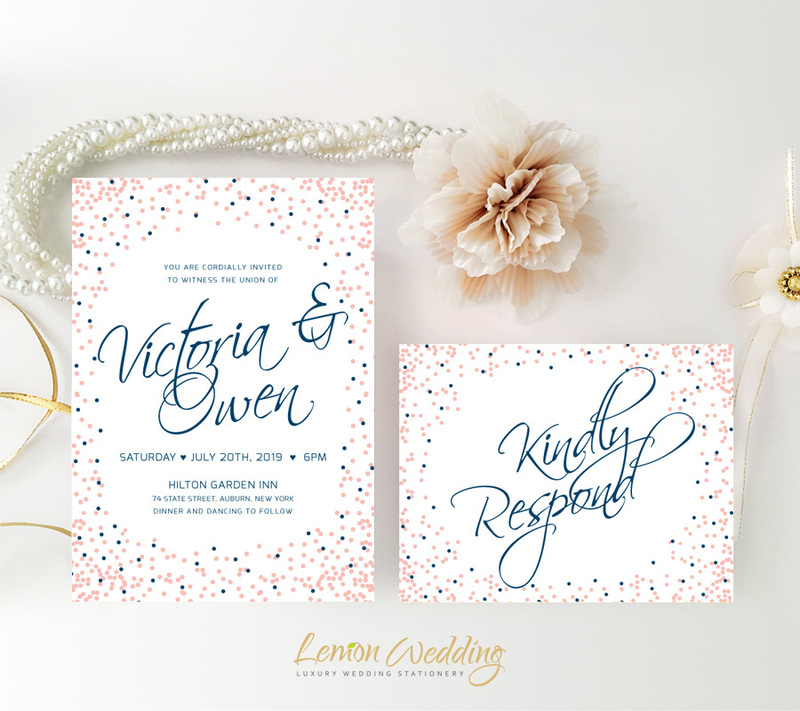 So, let your guests know all the details surrounding your wedding day with our Navy and Pink Wedding Invitations. 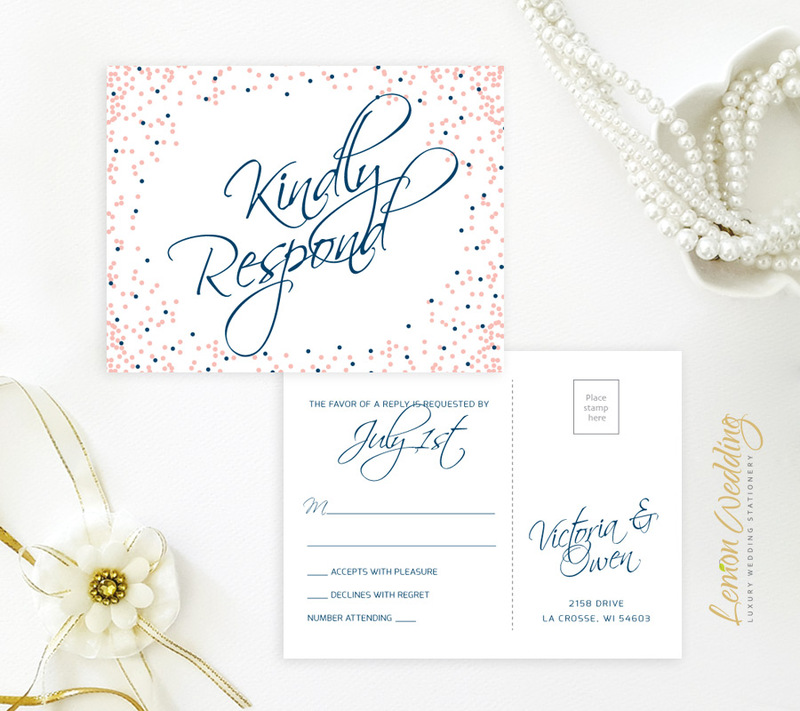 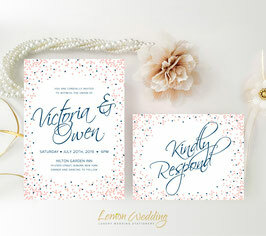 Decorated with a confetti design, our invites are just right for a fun contemporary wedding.